machinery, worksite equipment and road-building machines. Wherever diesel refuelling must be done quickly and safely. 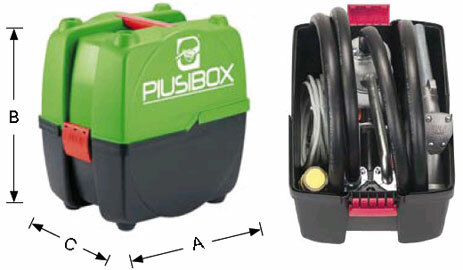 PIUSI BOX is available in 12 V and 24 V versions. 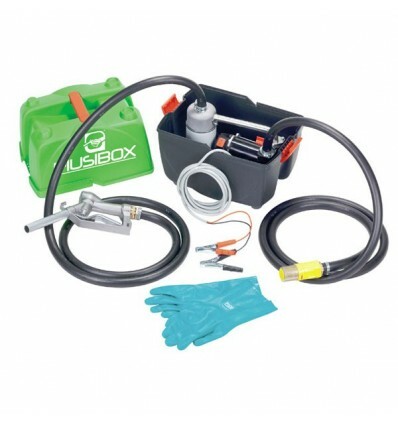 ♦ Transfer pump-priming, complete with switch on / off. ♦ Electrical cable with clip. ♦ 6m Hose (Suction & Discharge). 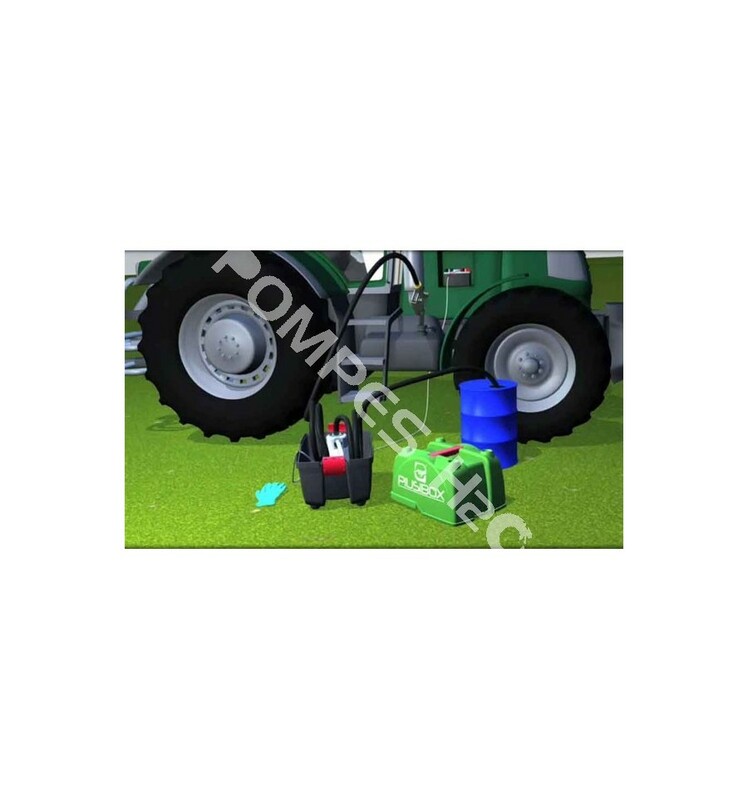 ♦ Foot valve + suction filter. ♦ Filter and cartridge 10µm. 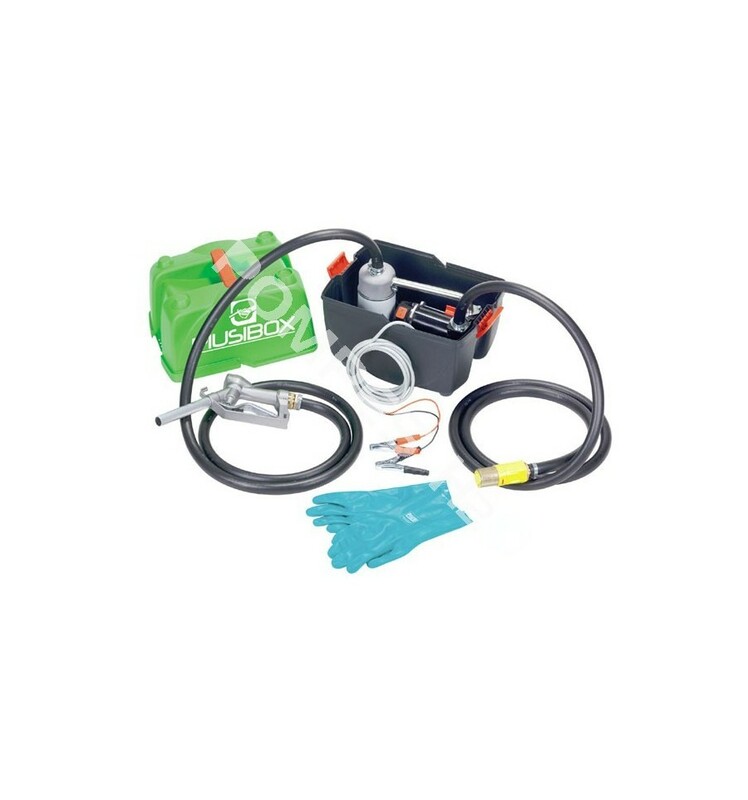 ♦ Transfer pump-priming, complete with off switch on / off. 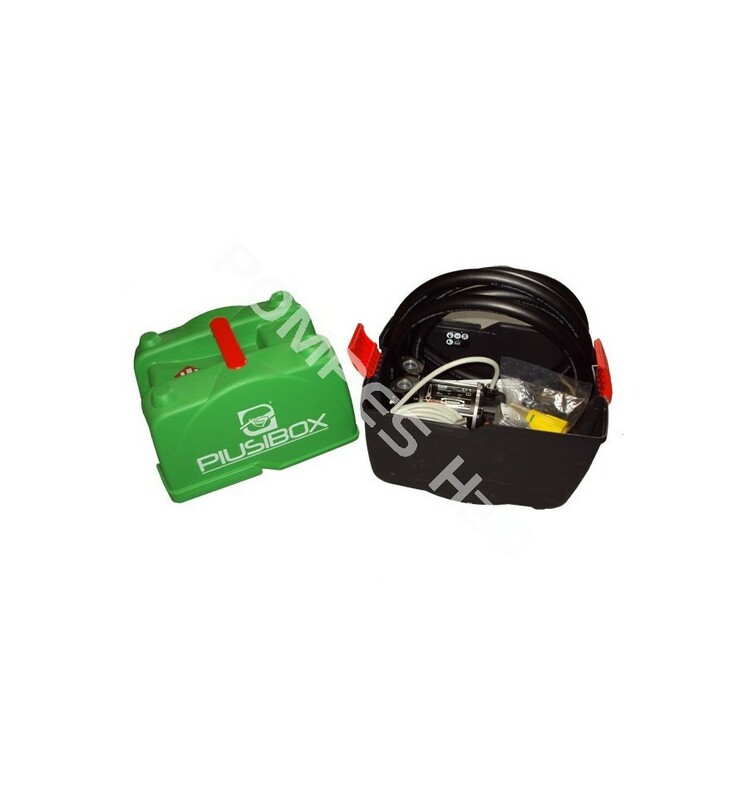 ♦ 4m Hose (Suction & Discharge). A : 400 mm - B : 420 mm - C : 300 mm.